HP ফেসবুক convos. . Wallpaper and background images in the হ্যারি পটার বনাম টুইলাইট club tagged: harry potter twilight funny. 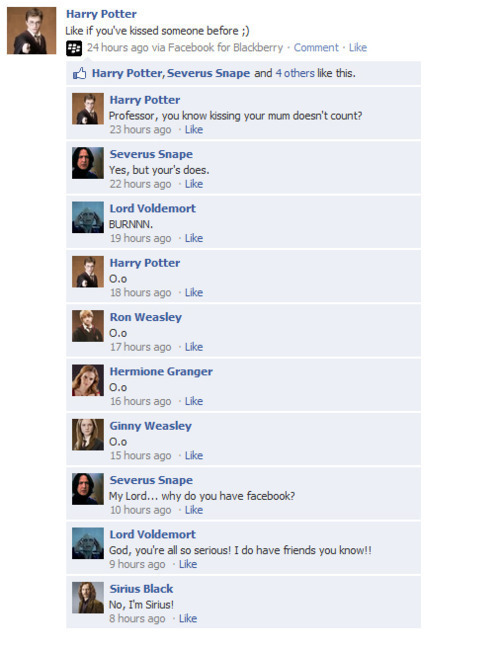 I'd love to see Umbridge on Facebook! yeah! that'd be totally cool! (Dolores Umbridge accepted your Friend Request) LOL!